It is now normal to call biotech and small pharma the innovation engines for the pharmaceutical industry. IPO and ICOs abound, as dollars from venture capital truly flood the ecosystem. 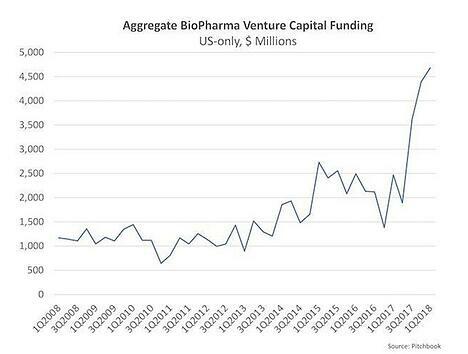 In 2018, biopharma investment is having a moment. Any big fluctuation, even a positive one, makes stakeholders nervous. Some of the investors might be tourists—Amazon, Google, Apple, IBM, JP Morgan, Berkshire Hathaway and a half dozen others are new entrants, whose long term goals remain unclear. Particularly disturbing are the health insurance and supply chain changes that make headlines, such as this one. And there may be some xenophobia as Chinese and other Asian investors are being noted as making continued high-profile investments. This against a backdrop of Indian and Chinese manufacturers making inroads of a more generic kind. But as the pump is well primed and the gasoline flow to the engine increases, so too has the M&A activity of the big pharmaceuticals accelerated. Elephantitis is seen as a welcome, necessary, and not undesirable business progression. 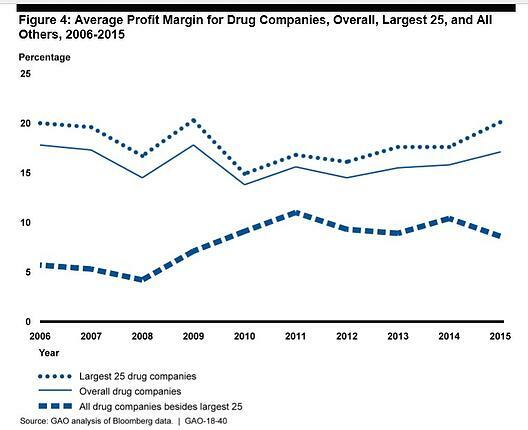 While the productivity rationale was spurious, the resulting profit improvements for Big Pharma were gratifyingly real. 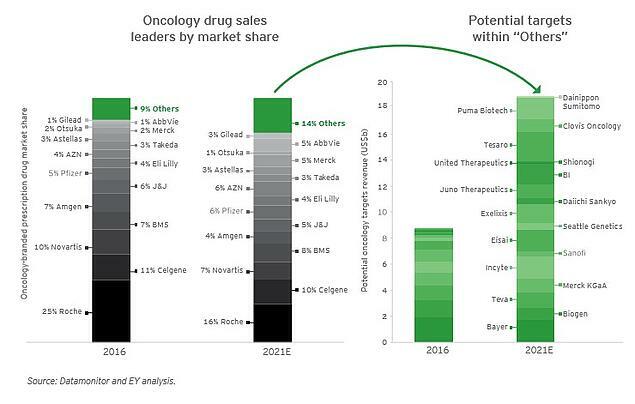 Courtesy of Ernst and Young, we can examine a splendid looking DIY Kit for M&A in 2018 pharmaceuticals. What follows is part of the playbook for every breakfast, lunch, chance bus ride conversation and presentation at the JP Morgan Healthcare conference. Competition from new innovative drugs in this world is something to be fended off, not as one might hope for, a goal unto itself. Novel drugs are a clear and present danger. We are warned of an intensification where size equals corporate safety. 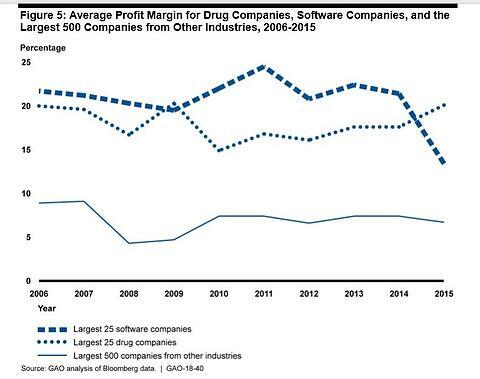 Risk is not something I associate with Big Pharma and less so from the 1990s onward, when imported best business practices from an MBA invasion really bit hard, sapping creativity and “feel” for drug discovery and development. Famed medicinal chemist Chris Lipinski is eloquent in his eulogizing the death of intuition and risk in pharmaceuticals. But at the same time, Chris notes that NIH funded academic research (risk personified) is only a very distant kissing cousin to real pharmaceutical commercialization. It seems clear we need both, one hand washing the other. This is stymied when medium-sized pharma, with its necessarily closer relationship to academia and biotech, is absorbed into a big pharma mothership mindset. And this story is told in the mergers and acquisitions numbers. Risk is to be averted at all costs, as our Ernst and Young author of “With disruptors at the gates, how will you secure your company’s future?” continues. While the implied goal is to make the world a better place, that world is the world of mergers and acquisitions. Firepower is defined not as fueling moonshot treatments, but as Profit with the largest capital P Possible. “As the implementation of US tax reform becomes a question of 'when,' not 'if,' can we afford to wait any longer to pursue transformative M&A?" he/she asks. We urgently need an antidote for elephantitis. Our Big Pharma mothership mentality is making us sick. The really fat kid can’t run fast, but we are flattened into submission — should we be fallen on. Chris Spivey has been Senior Editor at BCC Research for seven years, during which time he has directly overseen the publication of over 500 market research reports. He is the Cofounder of the Human Proteome Organization (HUPO) and has co-authored half a dozen scientific papers (in the field of Advanced Wavefront Transforms and Adaptive Optics). He holds undergraduate and graduate degrees from the University of Canterbury, New Zealand. Note: The opinions and thought leadership expressed above are solely those of the Senior Editor and do not necessarily reflect the position of BCC Research and its affiliates.